Successful representation of a hospital against antitrust claims by a competitor. Completion of an eminent domain taking for the country's largest independent power producer. Defense of a not-for-profit hospital group in a class action claiming breach of the requirements for its §501(c)(3) status. Successful representation of a top-five professional service firm in both the trial court and on appeal regarding a class action brought under the WARN Act. In the area of health law, Len represented hospitals and other health care organizations in mergers, anti-trust counseling and litigation, and development of joint ventures with physicians and other entities, and with regard to matters of internal governance and structure. Over the years, Len has litigated almost every aspect of real estate law, including issues of title; the effectiveness and limitations of easements; obligations under jointly owned systems that service high-rise condominiums; issues pertaining to overland water courses; enforcement of commercial leases; the determination of rights and obligations under 99-year ground leases; and the valuation and enforcement of security interests and mortgages. 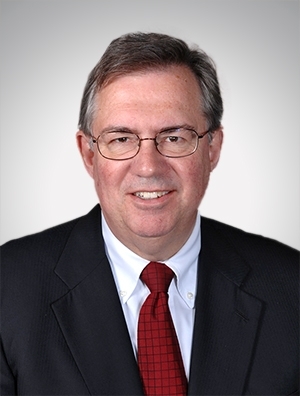 In the area of commercial law, Len has represented lawyers, accountants, and businessmen with respect to duties and obligations under partnership and limited partnership agreements, as well as senior executives and corporations in connection with compensation agreements, stock option agreements, and covenants not to compete.